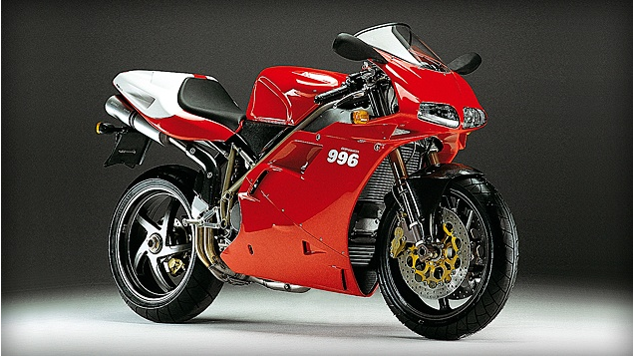 We have fairing kits for Ducati 916 from year 1996-2002. This is from one of the pre-order. Thank you for choosing our fairing kits. Our fairing kits for Ducati 996. The color as requested by customer.